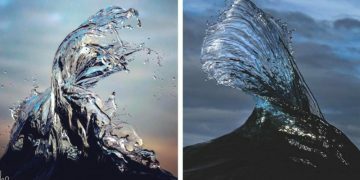 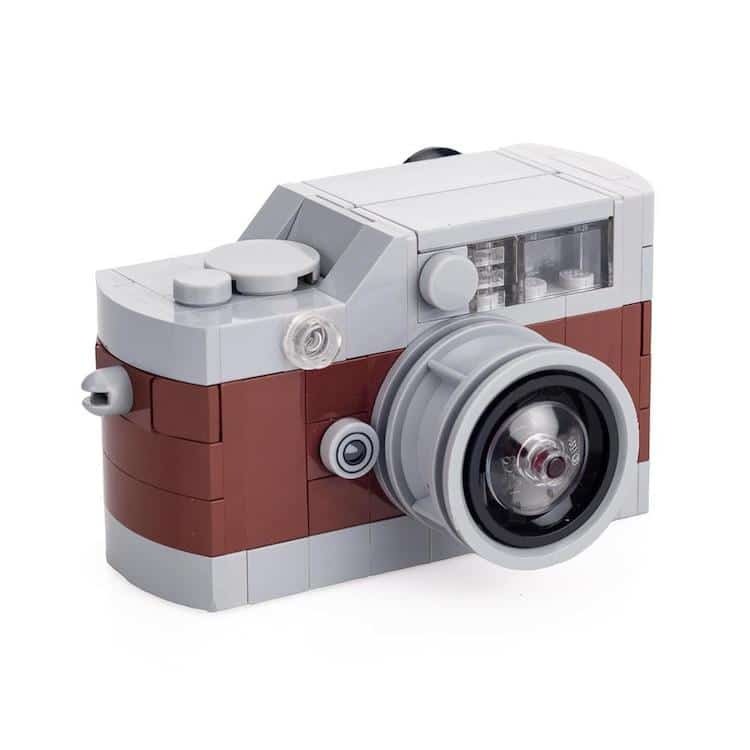 Photography enthusiasts seem to already have everything they need, be they cameras, accessories, or miscellaneous gadgets they promised to use but never got around to unwrapping. 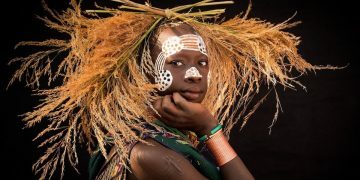 What they might not have is a lovely rainy day project to remind themselves of their passions. 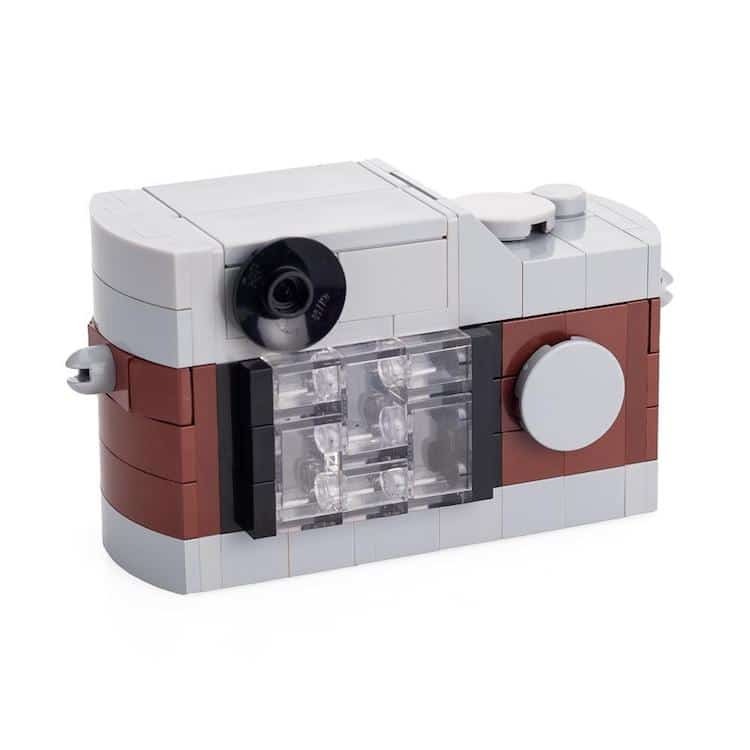 Leica might just have the gift for the photography lover in your life. 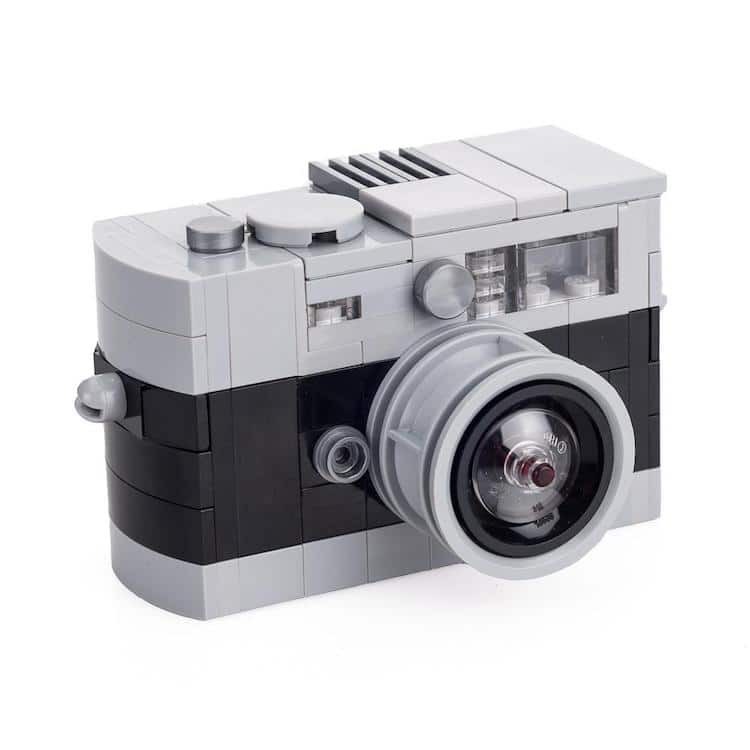 The camera maker has rolled out LEGO kits on its website that resemble its iconic ‘Leica M’ cameras when assembled, just in time for the season of giving. 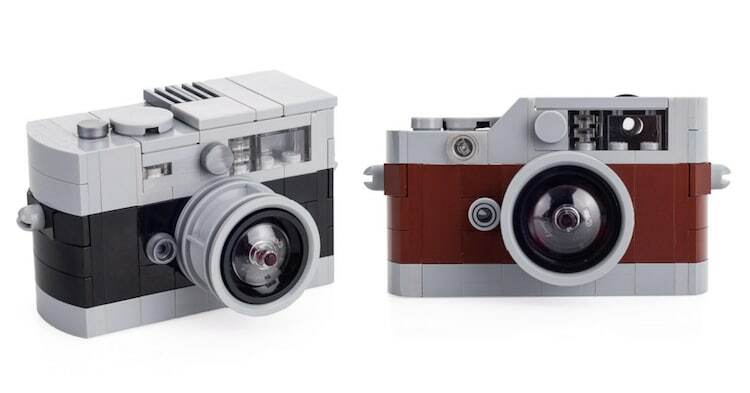 At US$45, the Leica-approved but unofficial sets are available in Black/Gray and Brown/Gray colorways. 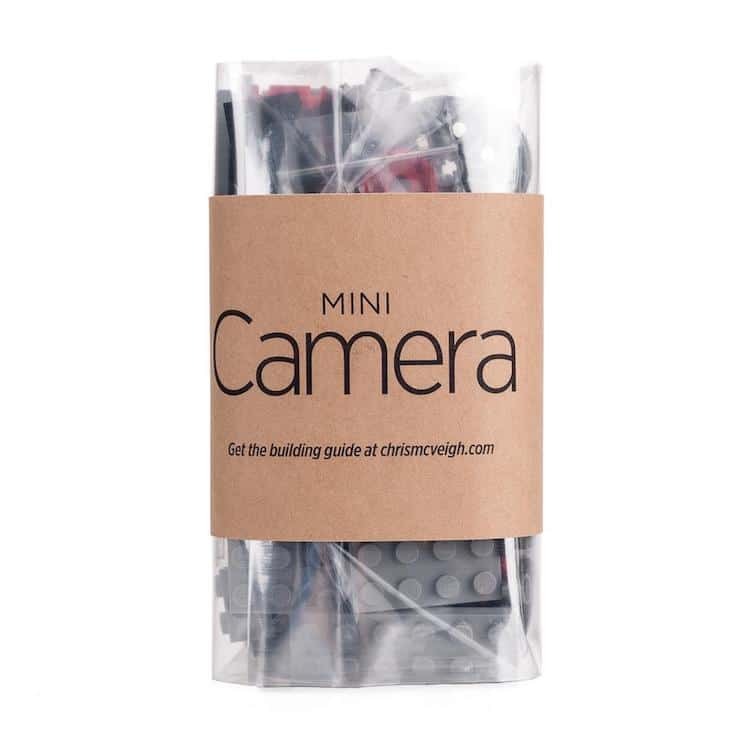 It’s worth noting that the kits aren’t accompanied with assembly guides, but the instructions can be downloaded for free on the website of their creator, Chris McVeigh. 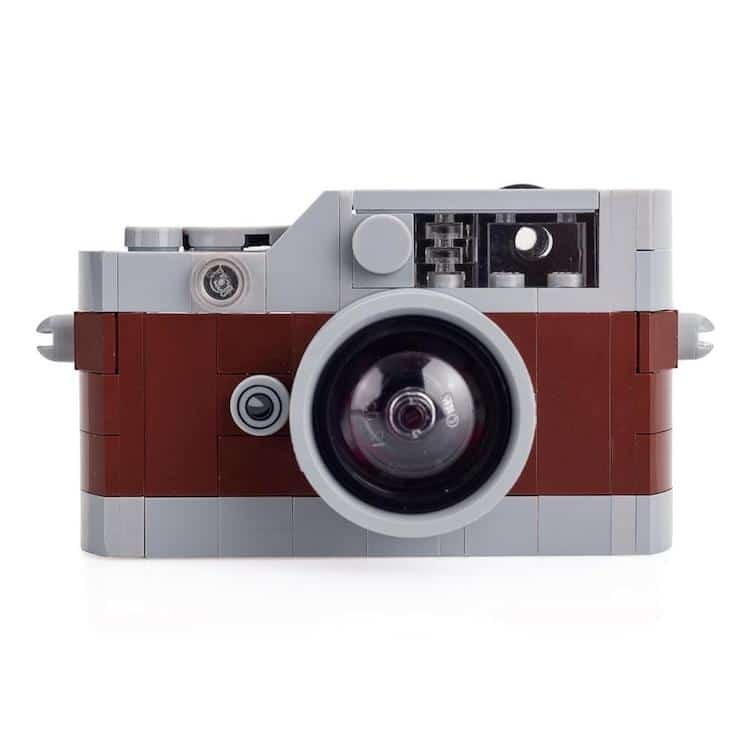 You can snap these models up via Leica’s Miami store. 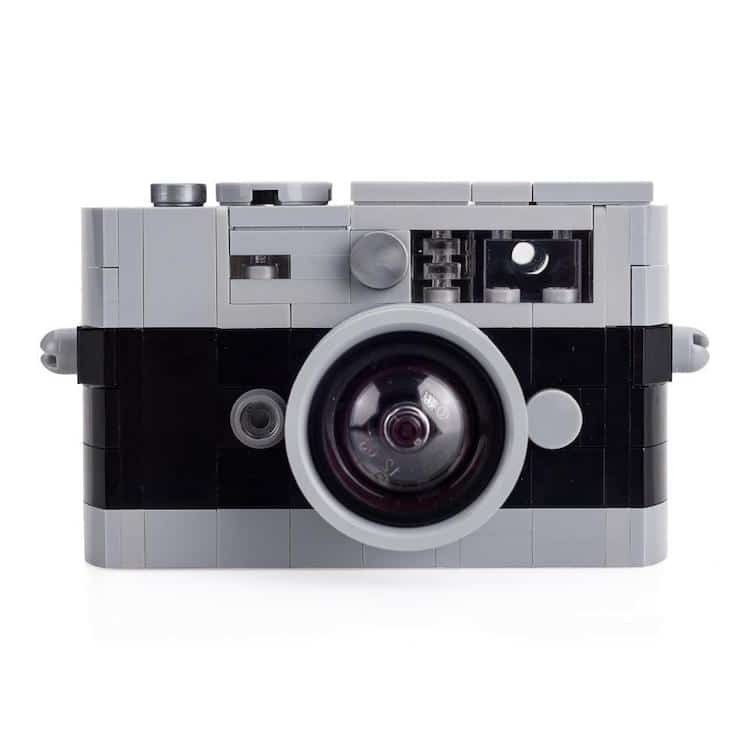 Designer Chris McVeigh and LEGO have teamed up to create a Leica M model kit. 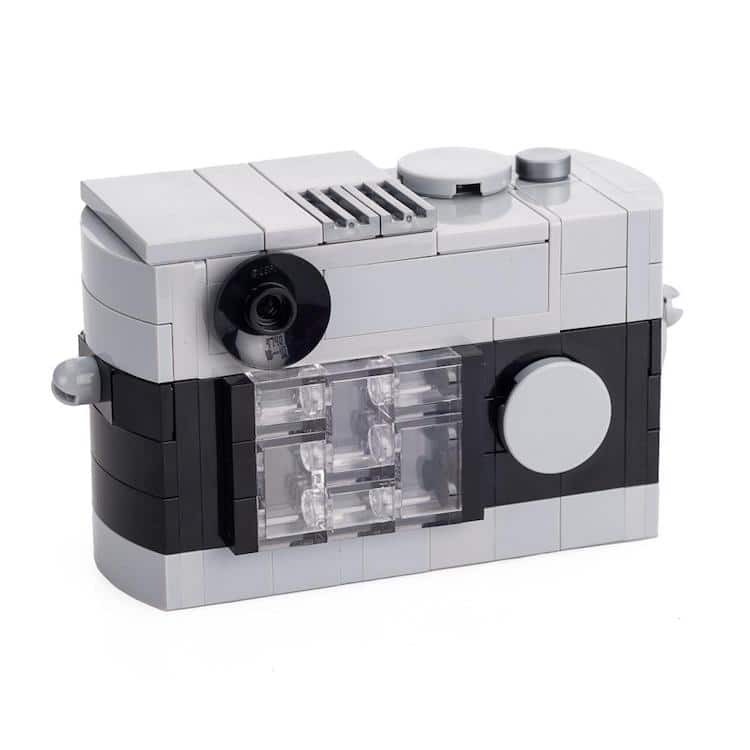 Each set lets you build your own toy version of the iconic rangefinder.